Do you need help with the cost of Trulicity? Trulicity is an injectable diabetes medicine that helps control blood sugar levels. What is Trulicity prescribed for? 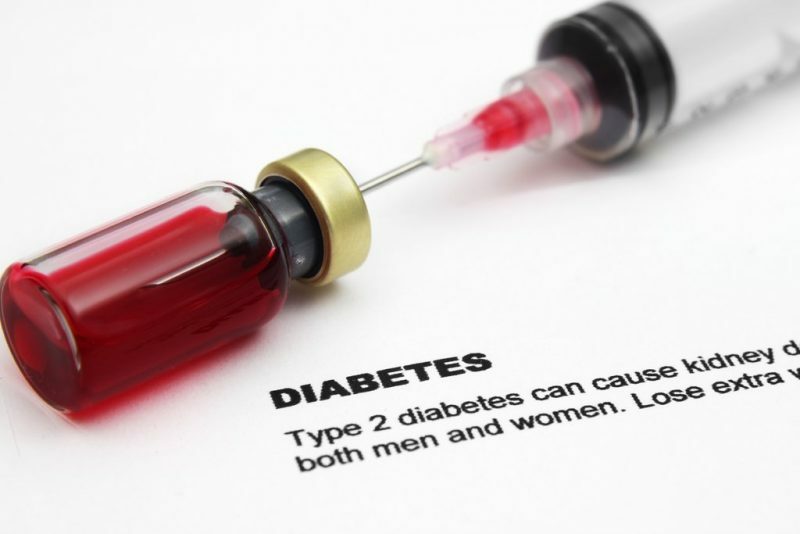 Trulicity is used together with diet and exercise to treat type 2 diabetes. Dulaglutide is usually given after other diabetes medicines have been tried without success. It’s a kind of medicine called a glucagon-like peptide-1 receptor agonist (GLP-1 RA). It works like the GLP-1 hormone in your body. The body naturally releases GLP-1 after you eat to help control blood sugar. Trulicity helps your pancreas release insulin when your blood sugar is high. Common side effects of Trulicity include: diarrhea, frequent bowel movements, nausea, and retching. Other side effects include: abdominal distress, abdominal pain, abdominal tenderness, dyspepsia, fatigue, gastrointestinal pain, lower abdominal pain, upper abdominal pain, weakness, decreased appetite, and malaise. If you need help with the cost of Trulicity, call us today at (888) 823-0042 to enroll in our widely successful program. Join us today and let us lend you a helping hand.